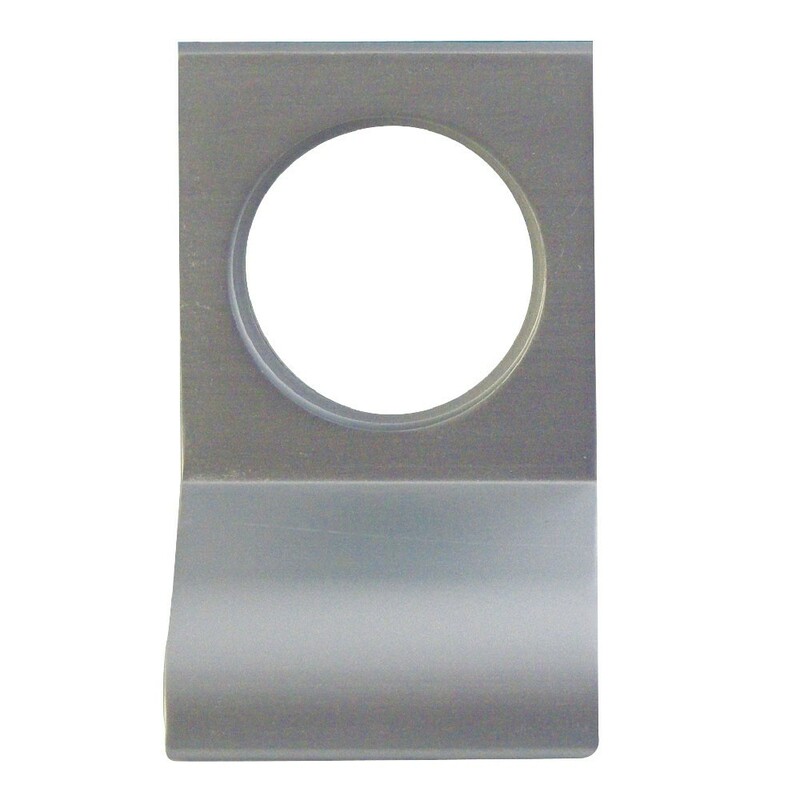 Dortrend Rim Cylinder Pull is used to assist in pulling a door closed when there is no convenient knob or lever handle. This accessory is for use with rim and mortice night latches. Cylinder pull to accommodate Rim profile cylinders.